Birthplace of film director Quentin Tarantino, singer/songwriter Dolly Parton and home of Elvis Presley’s Graceland, Tennessee is, and has always been, a state bursting with creativity. From the laid-back atmosphere of Nashville to the picturesque Smoky Mountains of Eastern Tennessee, this state has a lot to offer – and not just for tourists. The musical scene in Tennessee is present across the entire state, which illustrates just how populated with talented individuals it is. The talent doesn’t stop there though. 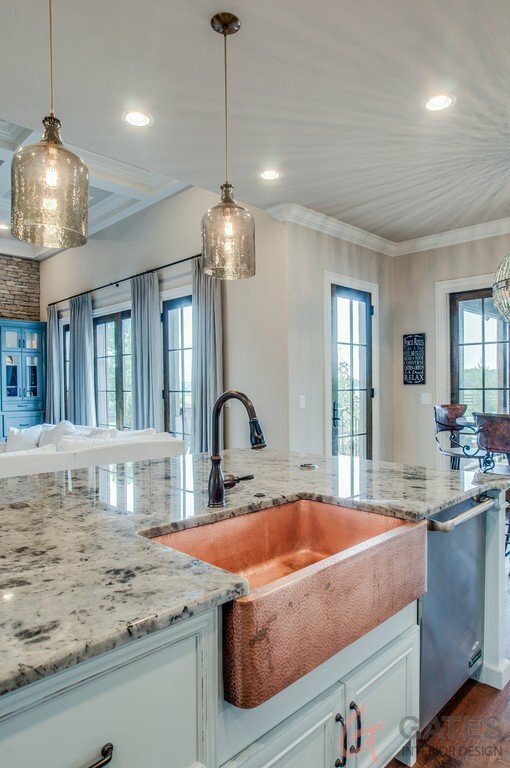 Tennessee is home to an abundance of gifted interior designers, each making their clients’ dreams come true, one home at a time. 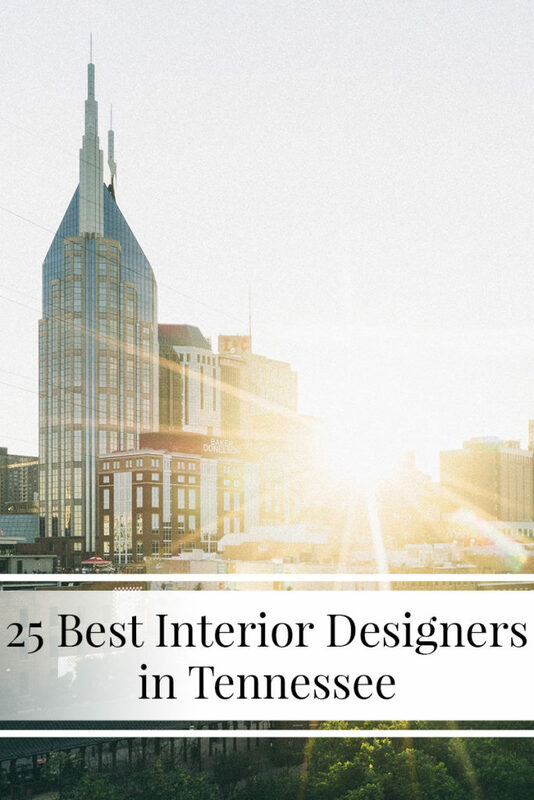 We’ve compiled a selection of some of our favorite interior designers in Tennessee to inspire you to update your home interiors. From trendy kitchens to luxury bedrooms, find an abundance of ideas and the perfect interior designer to create your dream home. Anderson Design Studio is headed by interior designer Kathy Anderson. Located in Nashville, Tennessee, Anderson Design Studio carries out a variety of projects on a range of different properties. The firm prides itself on creating bespoke environments for their clients – not just spaces. This means understanding each client’s specific goal and introducing unique features to each space, including special finishes for walls, floors, ceilings, along with custom-made furniture. 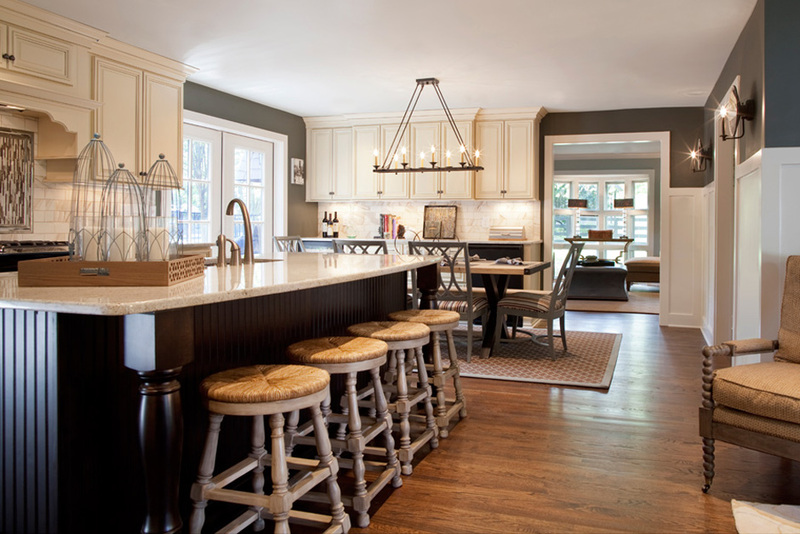 Anna Rollings Design is an interior firm based in Nashville, Tennessee. In an industry that is assumed to be out of reach for the average Joe, Anna Rollings creates spaces at an attainable budget. By introducing cost-effective additions and modifications, Anna aims to create a more useful and visually appealing space for her clients – even by making just a few small changes. Residential and commercial interior designer, Connie Long has been working in the industry for over 25 years and has gained a lot of client recommendations during this time. Connie and her team at Connie Long Interiors aim to create one-of-a-kind solutions for each interior, meaning no design is the same. 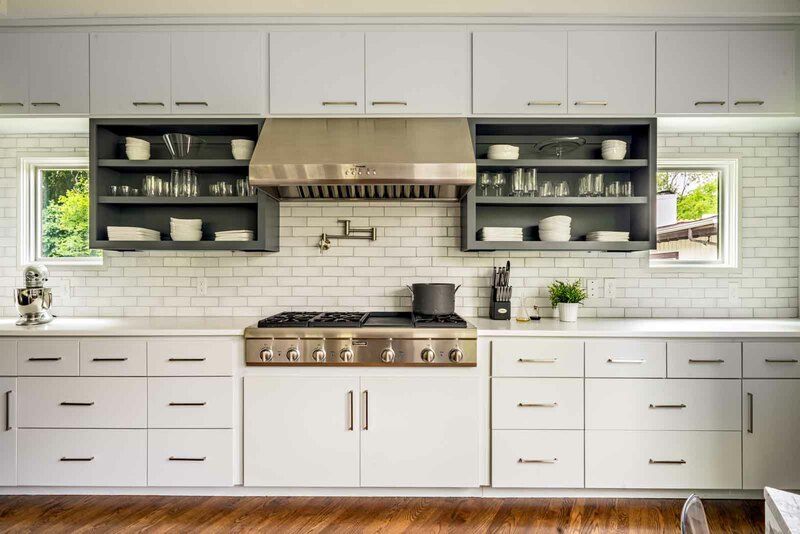 Connie’s meticulous attention to detail and organizational skills have won her various Houzz Service and Design awards along with top-class reviews. 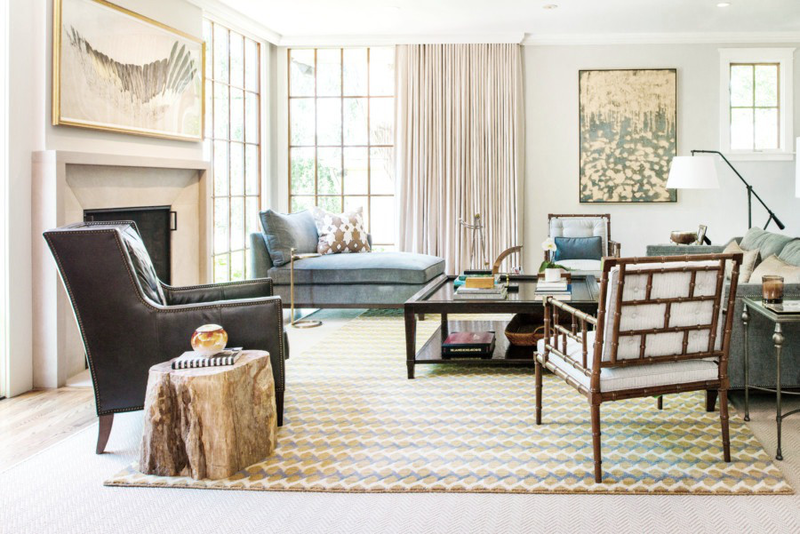 Crowell + Co Interiors is based in Nashville and owned by interior designer Hannah Crowell. The firm believes that form and function should go hand in hand and that each home has the ability to be both stylish and accessible. 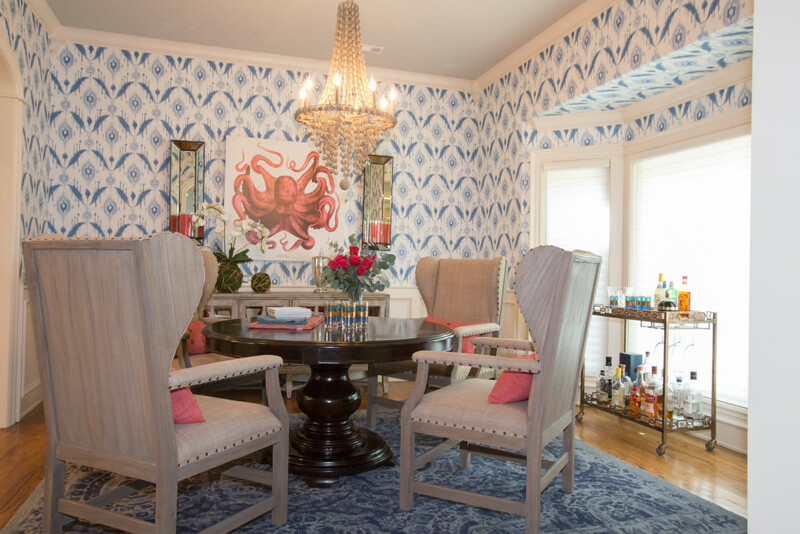 Crowell + Co Interiors are passionate about creating something new for each client; from the most minuscule of details such as knick-knacks and ornaments to larger points of interest like wall coverings. With a goal to allow each client’s life to happen within an artful, comfortable space, the firm is certain that beauty lays in the imperfect, the messy and the controlled chaos of life. Davishire Interiors is a full-service interior design company that was founded in 1985 by Shirley Horowitz. 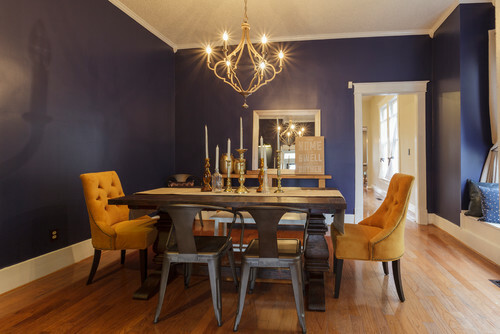 Davishire Interiors also own a showroom in Nashville which is full of bespoke, sophisticated home furnishings including antiques, artwork, and furniture. Shirley and her team of experienced designers are passionate about taking each project from start through to completion and always aim to get the best out of each home. Whether it be re-arranging a client’s furniture to create more space, or incorporating new pieces to update the home, Davishire Interiors treats each client as an individual and each project as unique. 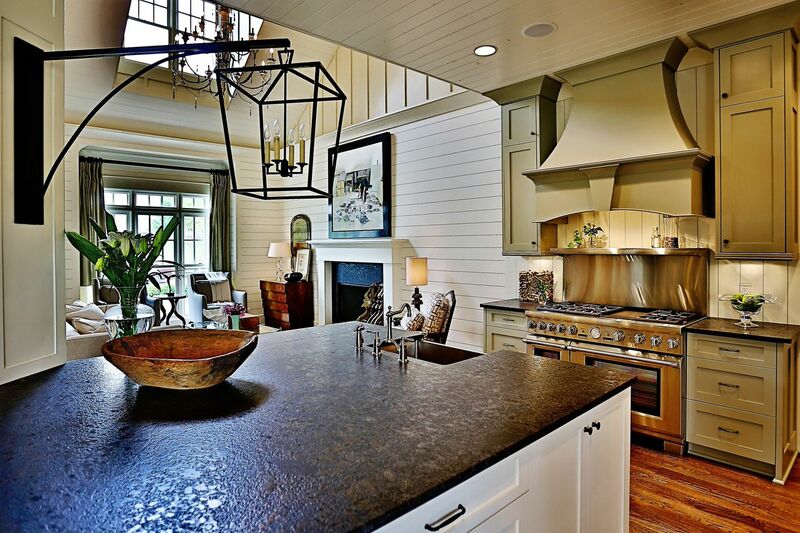 Eric Ross Interiors is an interior design firm based in Tennessee and founded by Eric Ross, who is passionate about creating beautiful interiors with concierge-style service. 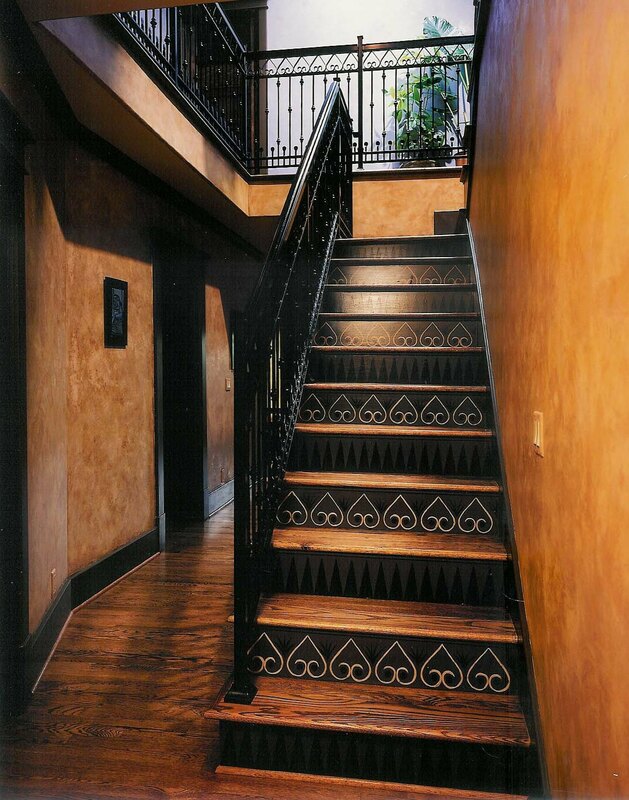 No matter what style a client desires, each design is traditional yet familiar, and created using a mixture of patterns and colors. Eric’s philosophy is that your home should represent who you are on your best day – it should stand out and make you look the best that you can. Gates Interior Design is owned by interior designer and feng shui practitioner Amanda Gates and situated in Brentwood, Tennessee. 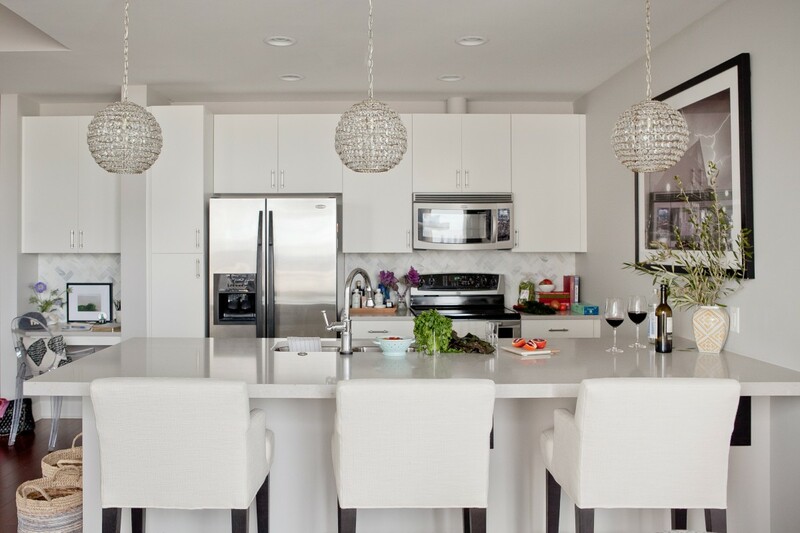 Amanda believes that well-designed spaces can significantly enhance quality of life. 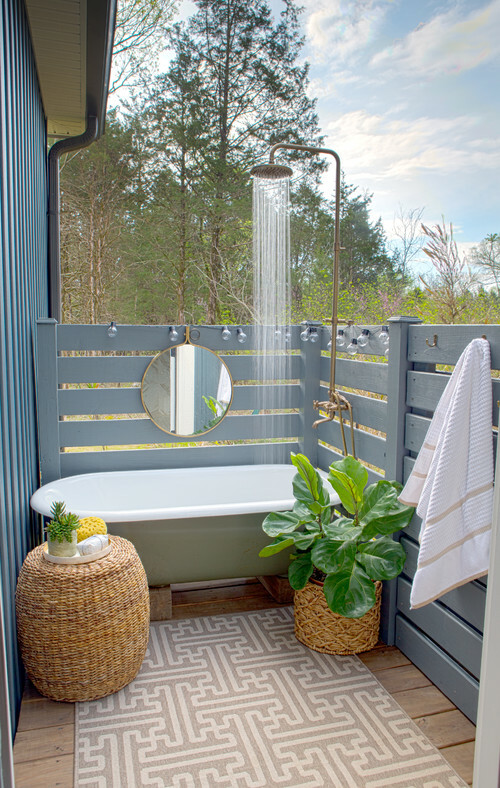 Together with her team, Amanda creates fresh, comfortable and relaxed spaces and has previously been selected by Nashville Home and Garden magazine as one of the top designers to watch. By combining luxury interior design and feng shui hand in hand, Amanda strives to turn each home into a tailor-made sanctuary. 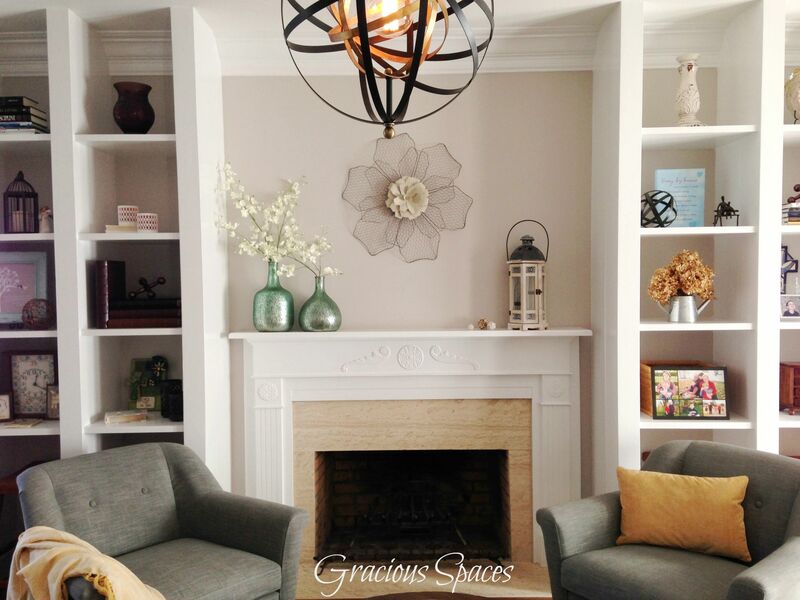 Gracious Spaces was founded in 2010 by Jennifer Ingram. Passionate about interior design, Jennifer strives to create spaces that are warm, inviting and reflect each individual’s style. 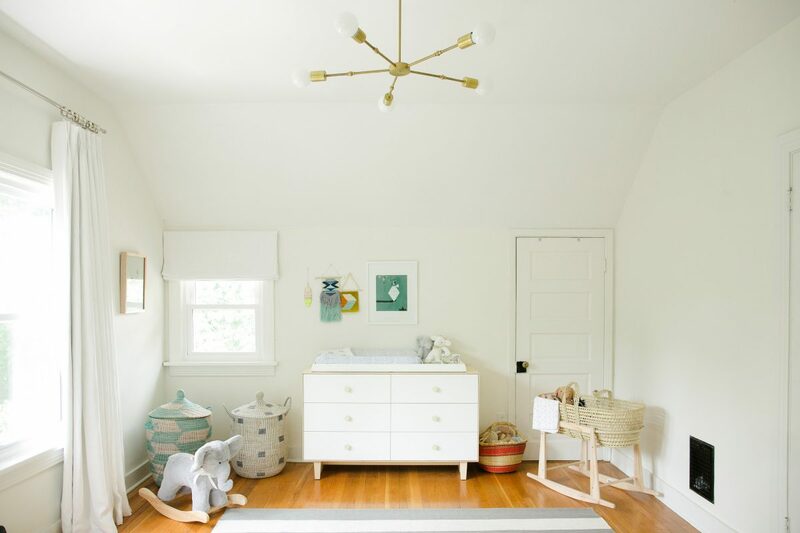 With the belief that your home sets the tone for your family, Jennifer aims to create functional, well-designed spaces that naturally evoke feelings of calm and contentment. Gracious Spaces has received Houzz Service awards for the last two years and is accumulating a following of satisfied clients that have each achieved excellent results. 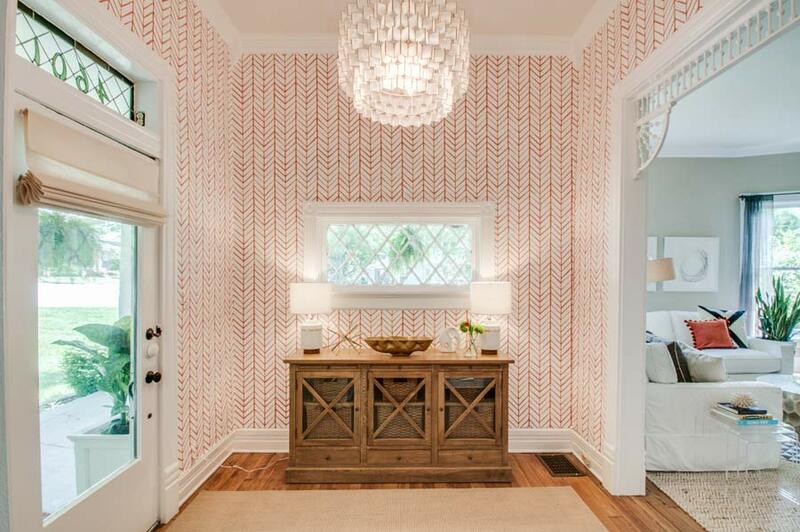 Jennifer Taylor is an interior designer from Tennessee. Her goal for each project is to create a space that is a true reflection of the people who live there. 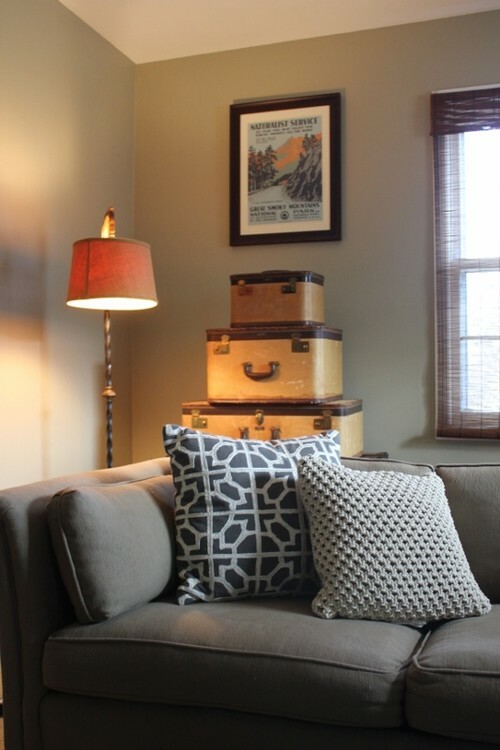 She does this by incorporating clients’ existing personal possessions with new items to create truly personal spaces. Jennifer and her team possess a strong attention to detail and have built up a reputation of trust with clients. 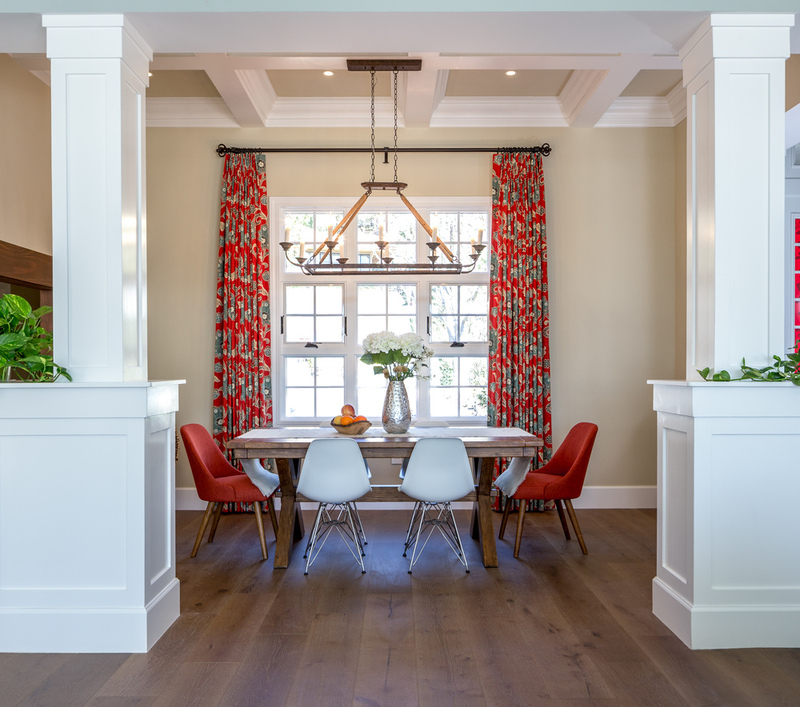 With the ability to create homes in a variety of styles from formal to contemporary, Jennifer Taylor Design can transform homes into anything clients want them to be. JL Design is headed by interior designer Jessica Davis. With an aim to enrich people’s lives through design, Jessica and her team believe that interior design is defined by functional and unique creativity, tailor-made for each individual. 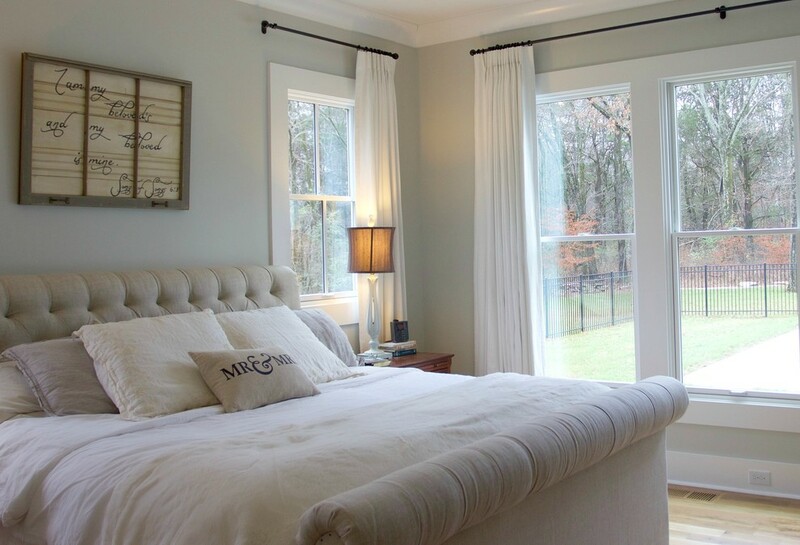 The team mainly focus on residential and commercial projects and work hard to assist clients with all aspects of the process, from new construction and remodeling, to custom window treatments and furniture design. 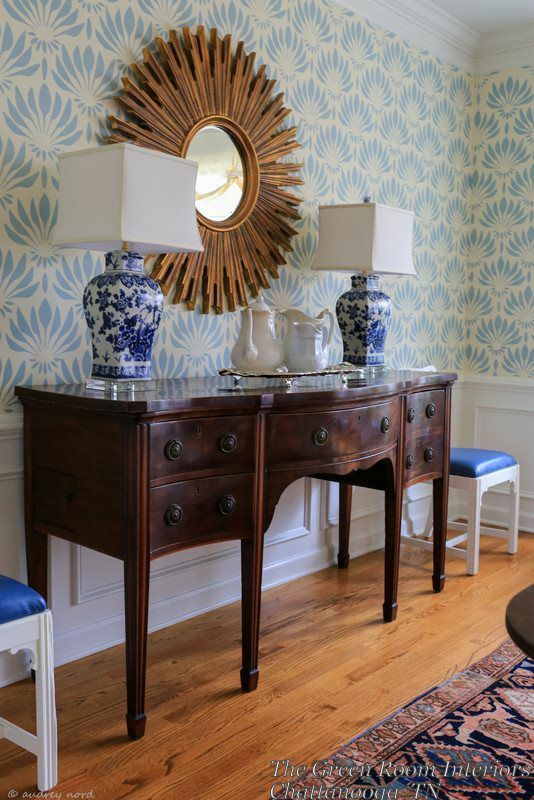 Kelley Jones is a residential interior designer based in Germantown, Tennessee. Passionate about making interior design dreams a reality, Kelley asks that her clients step out of their comfort zone and expect more than they could ever imagine for their home. With the ability to create unique homes that are also functional and timeless, Kelley has gained a top-class reputation amongst her clients. 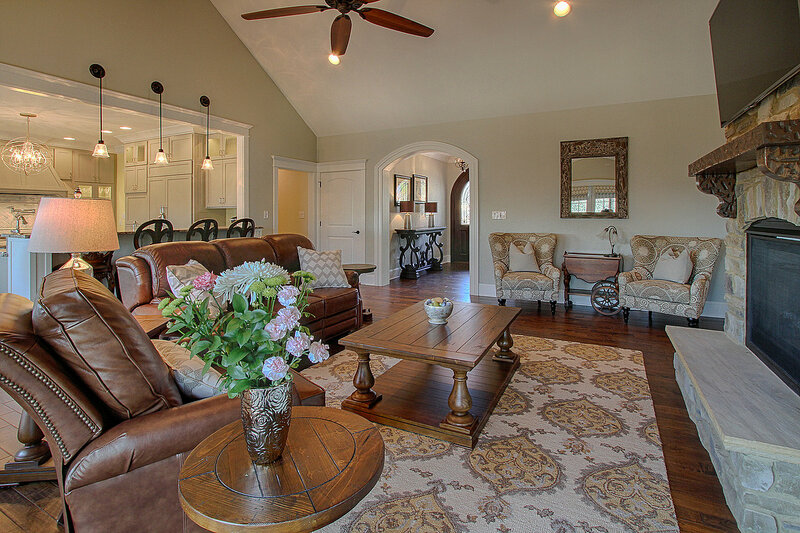 The Property Experts is a multi-service interior design company based in downtown Johnson City. As well as providing services including remodeling and installation, The Property Experts also stocks their own range of home furnishing products in its showroom in Johnson City. 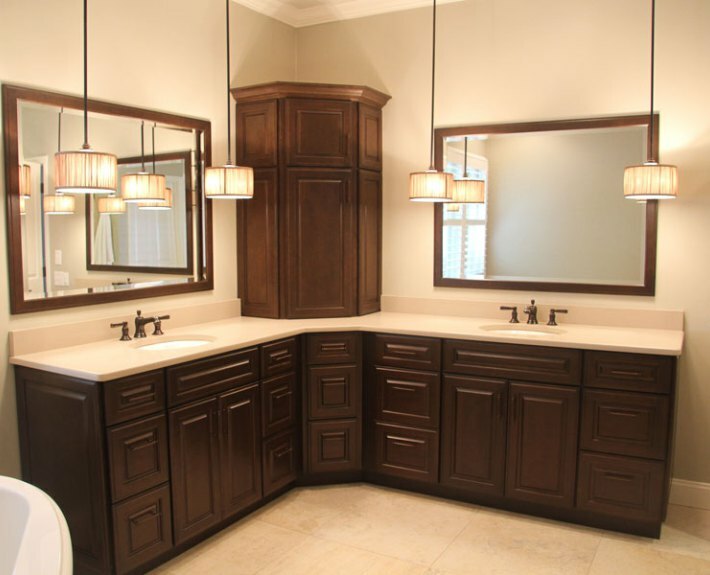 The firm has received recommendations from clients for their ability to make home remodels so easy. By providing design, products and installation, The Property Experts is able to seamlessly carry out each project from start to finish. 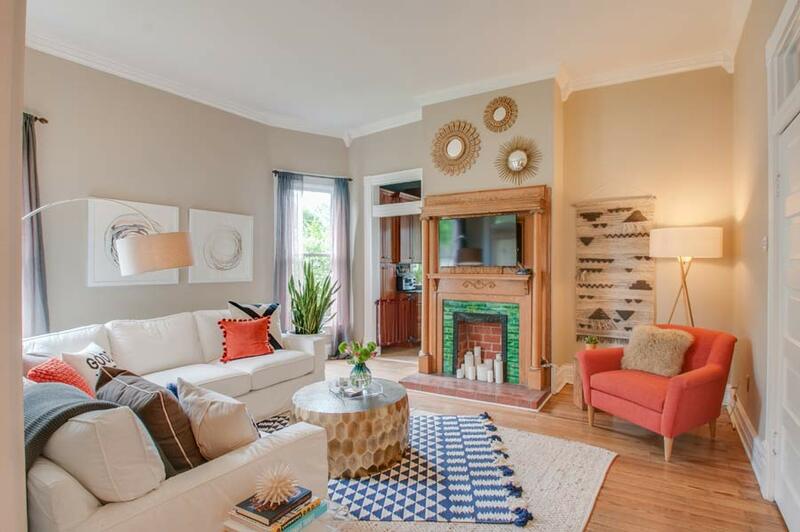 Founded by Lisa Cline and based in Andersonville, Tennessee, L M Cline provides custom design services for residential and commercial properties. 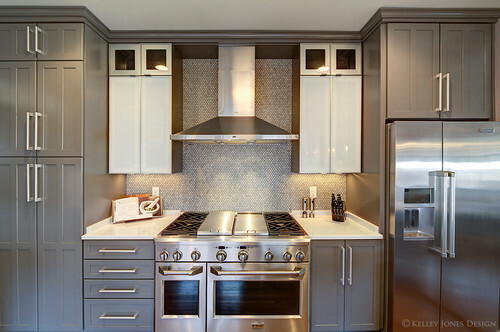 With a team of qualified professionals, the firm provides services including custom builds and re-design. Lisa and her team aim to make each project as stress-free for clients as possible and are passionate about creating beautiful, practical homes that incorporate individual personalities. 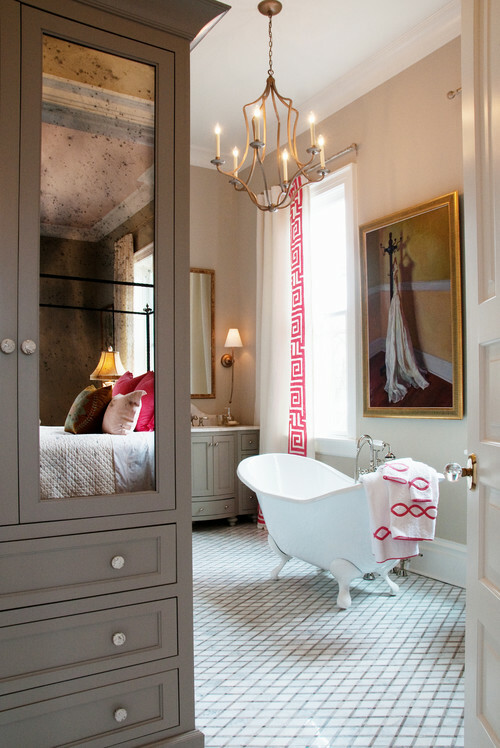 Marcelle Guilbeau is an interior designer based in Nashville, Tennessee. Passionate about creating spaces that reflect her clients’ personalities, Marcelle aims to turn each property into a functional retreat that has the ability to improve the lifestyle of those who use it. With a love of minimalism, Marcelle uses natural elements in her designs and often layers rustic chic and coastal elements to create aesthetically pleasing spaces. During her career as an interior designer, Marcelle’s designs have featured in various interior publications and she has been presented with Best of Houzz awards for the last five years. 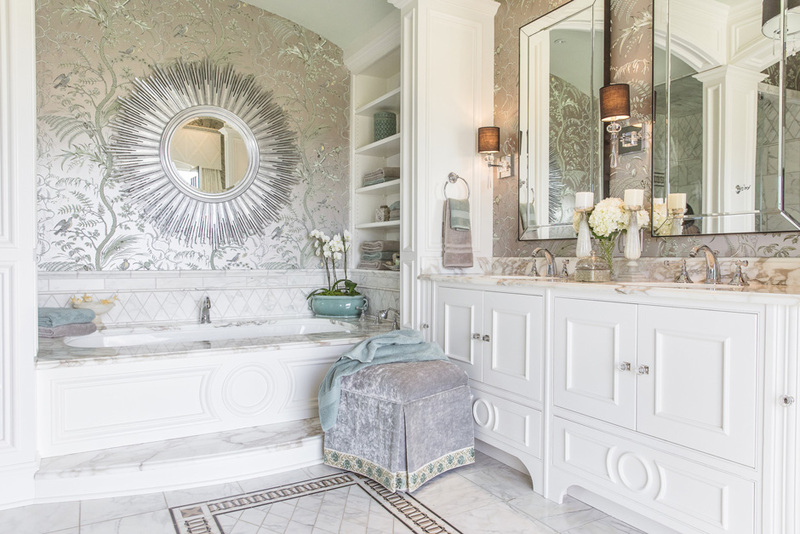 Marilyn Kimberly is an interior design firm based in Nashville, owned by Marilyn Kimberly Hill. 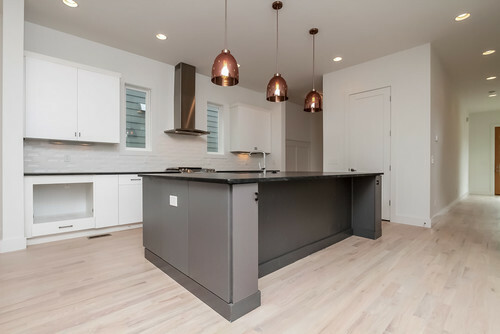 The team at Marilyn Kimberly specialize in working with a variety of building professionals to ultimately create bespoke spaces for each client. With a goal to encourage and empower each client with their new space, Marilyn Kimberly Hill is passionate about incorporating client personalities into each design to create a one-of-a-kind functional property. 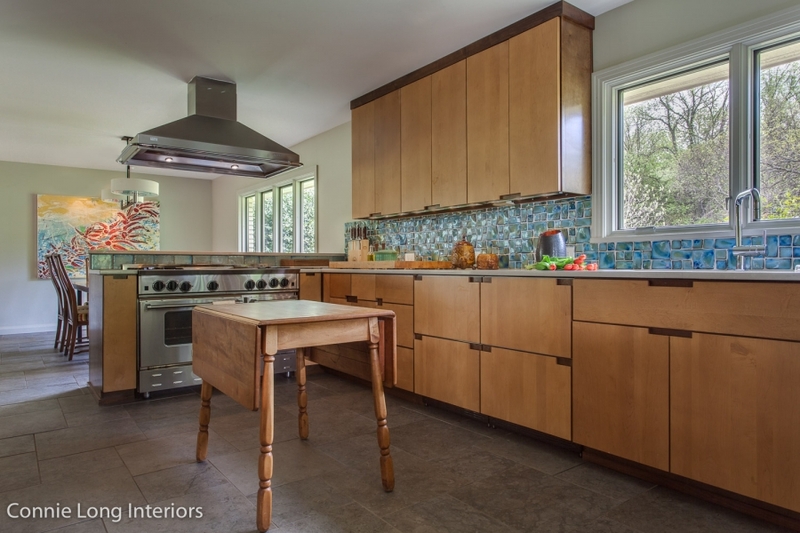 Sharon Barrett Interiors is an interior design firm that specializes in waterfront and rural properties. 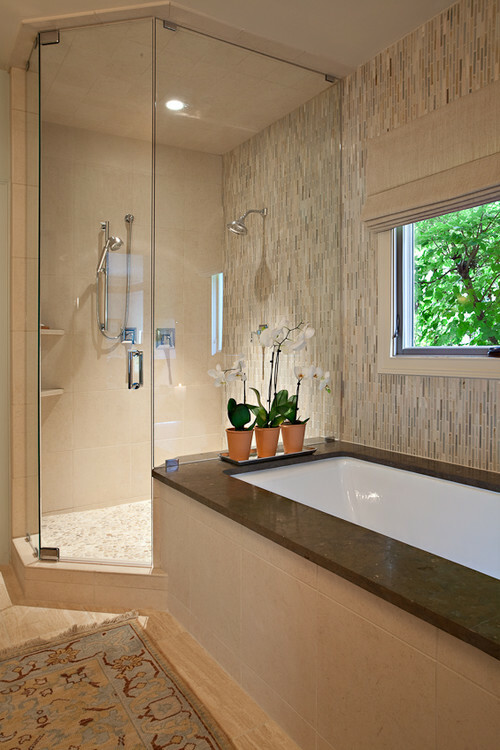 Founder, Sharon Barrett designs spaces that combine functionality and high-end casual. 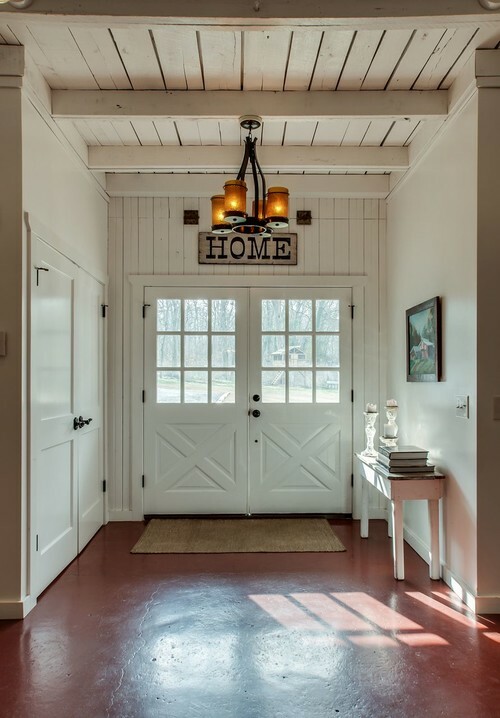 Each design incorporates influences from many of founder, Sharon’s favorite design styles such as New Country, Farmhouse, Lake Front and Modern Bohemian. Although the firm’s focus is on waterfront and rural properties, the team carry out re-designs on a variety of properties and work hard to bring the beauty of the outdoors into the home. 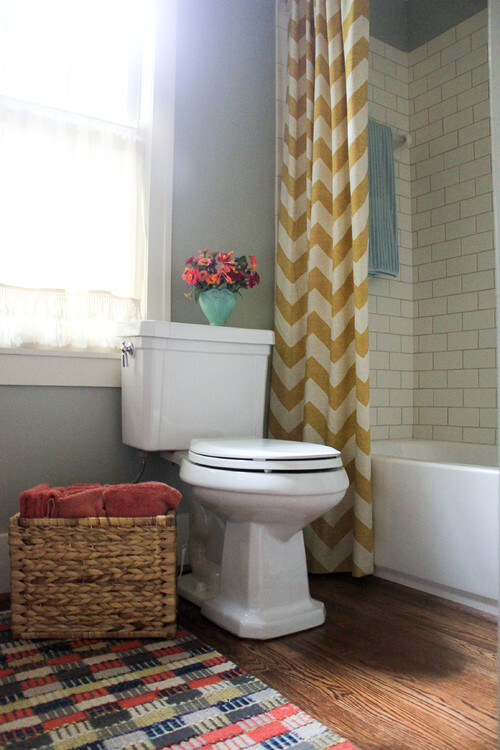 The Green Room Interiors is based in Chattanooga and owned by Kim Lemmon and her husband, Lindsay. Kim believes each home should be a haven, so aims to define what ‘home’ means to each of her clients. With the help of Lindsay, the team then create spaces that reflect the idea of ‘home’. 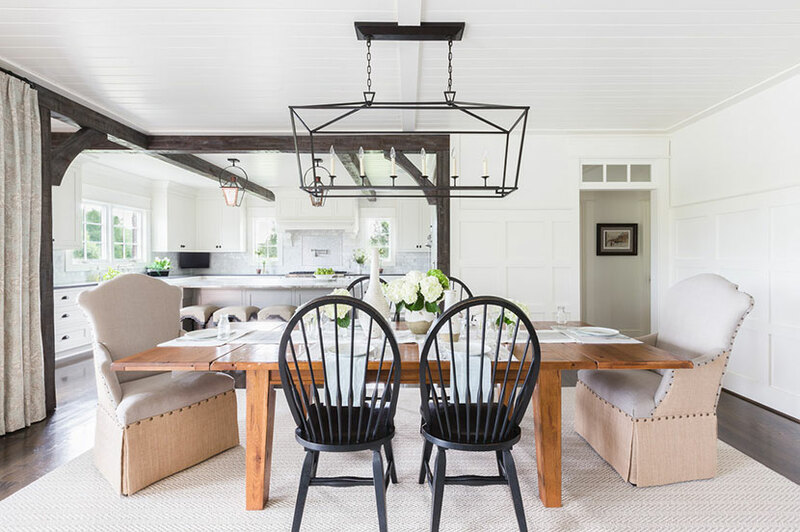 Through creating timeless, classic interiors, The Green Room Interiors has gained a selection of Houzz Service awards and has received plenty of recommendations from previous clients. 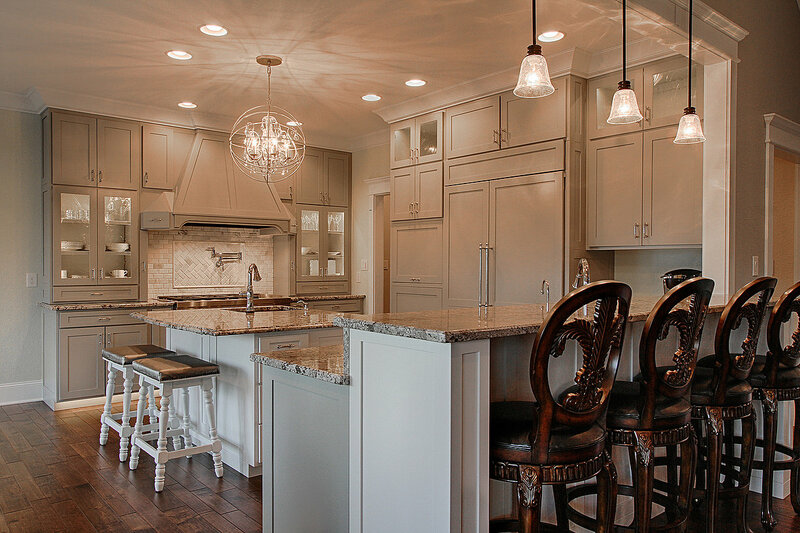 Timeless Interiors is an interior design firm founded by Jennifer Markanich, based in Tennessee. With an aim to create spaces that make clients happy to be home, Timeless Interiors specialize in high-end residential design. 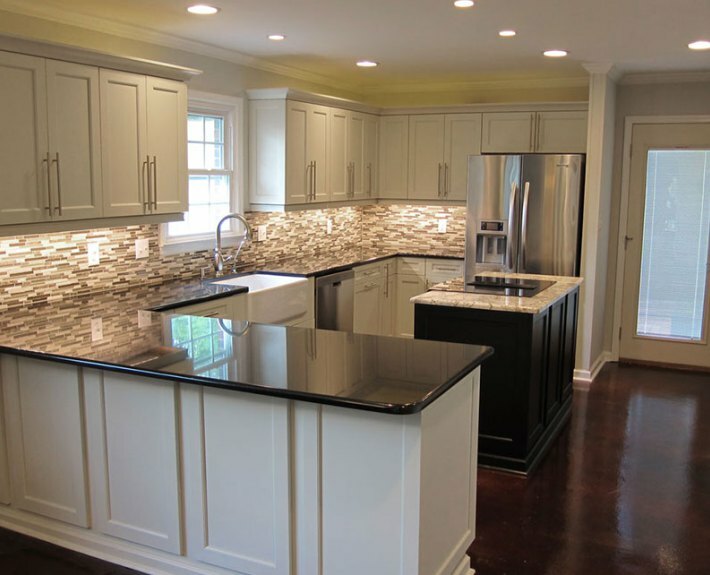 A full-service firm, Jennifer and her team offer services from new construction and renovation, to remodeling and redecorating. 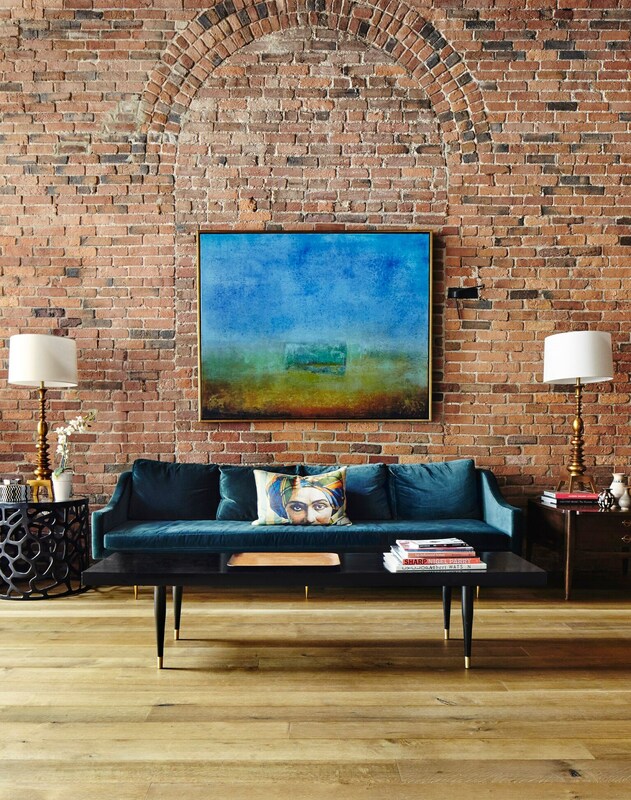 Vermeeren Lifestyle Concepts International is based in Nashville and owned by interior designer Charlotte Vermeeren. Working with both residential and commercial clients, Charlotte aims to simplify spaces and create inviting, peaceful environments for those who enter. Charlotte implements her attention to detail in each design, along with her European flair – influenced by her upbringing in Amsterdam and time spent in France. Kristie Barnett, The Decorologist, is an expert in residential paint colors, home staging, and home decoration. With a passion for making sure each home is decorated to its potential, Kristie understands how important the color palette used in the home can affect mood, productivity, and sense of wellbeing. Alongside her interior design services, Kristie has developed a course titled ‘Expert Psychological Home Stager™’ which aims to help homeowners with their own interior design and paint color selection. 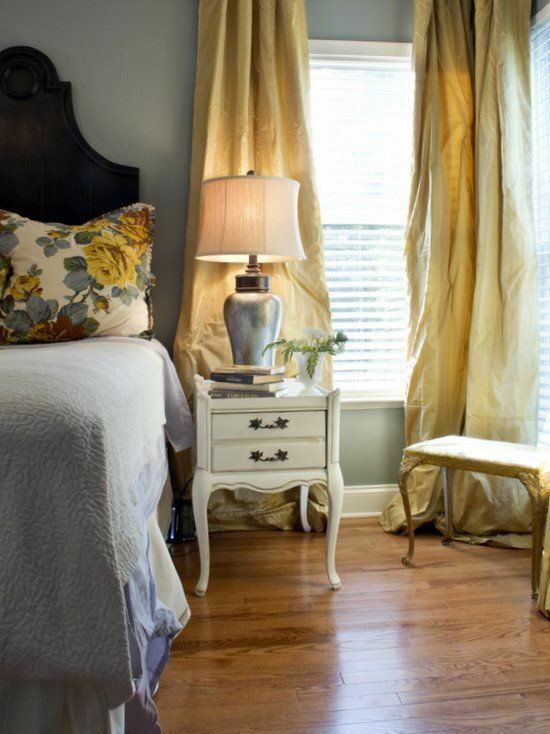 Room Redesigns is an interior design firm owned by Leigh Ann Corley, based in Franklin, Tennessee. Leigh Ann loves to create spaces that make her clients feel good, so always takes time to get to know each person. 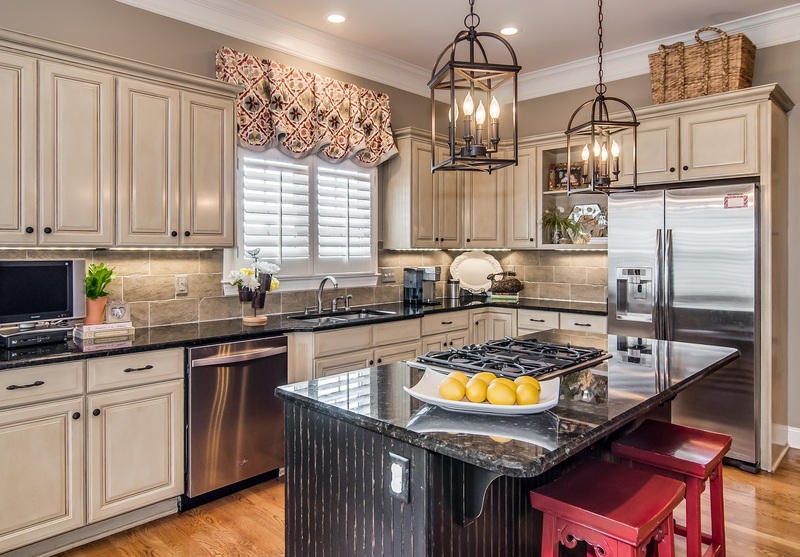 This helps her to understand her clients’ needs and allows her to design an environment that functions well for each unique homeowner. 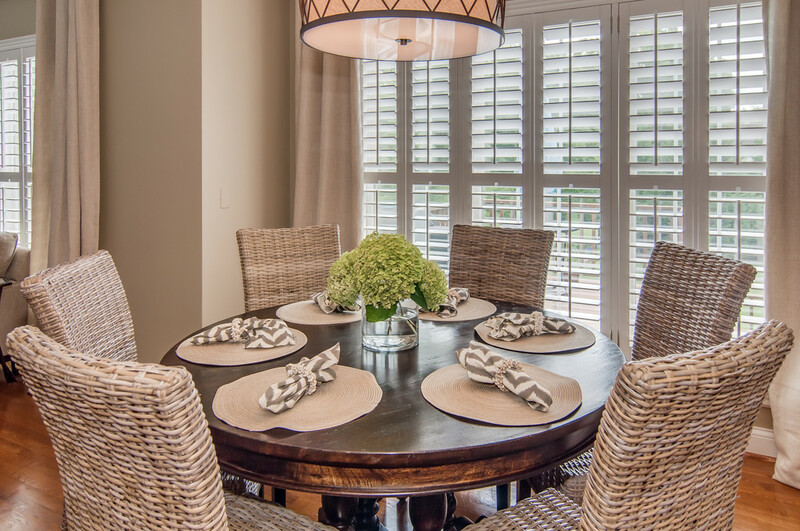 Although no home is the same, Leigh Ann’s interior style is always fresh, sophisticated and classic. 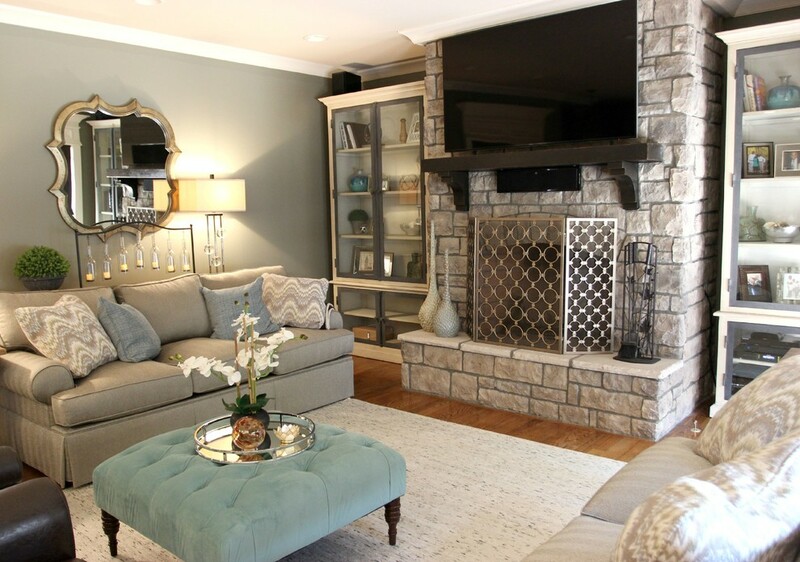 Connie Vernich Designs is an interior design firm based in Nashville, Tennessee. Founded by Connie Vernich, the firm prides itself on its attention to detail and ability to create client-focused designs. 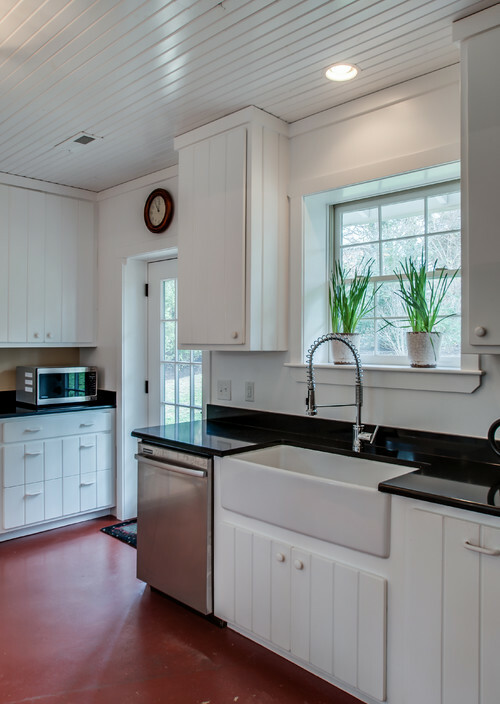 Connie Vernich Designs is a multi-service firm whose work has received various awards over the years, as well as being featured on HGTV. On top of this, the firm’s projects have also been showcased in a selection of interior publications including Nashville Interiors Magazine. 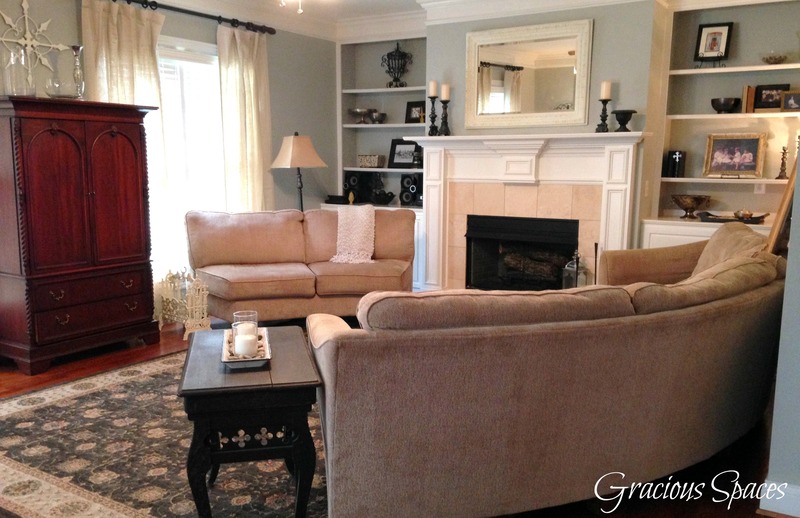 Estella Grace Home is an interior design firm based in Franklin, America. 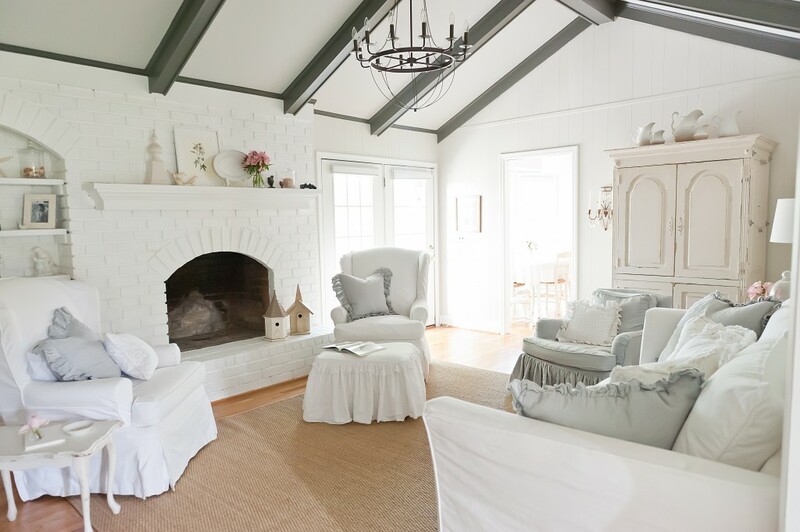 Founded by Amy Passantino, who has 15 years’ experience in interior design, architecture and color psychology, Estella Grace Home offers services that cover each stage of interior design. 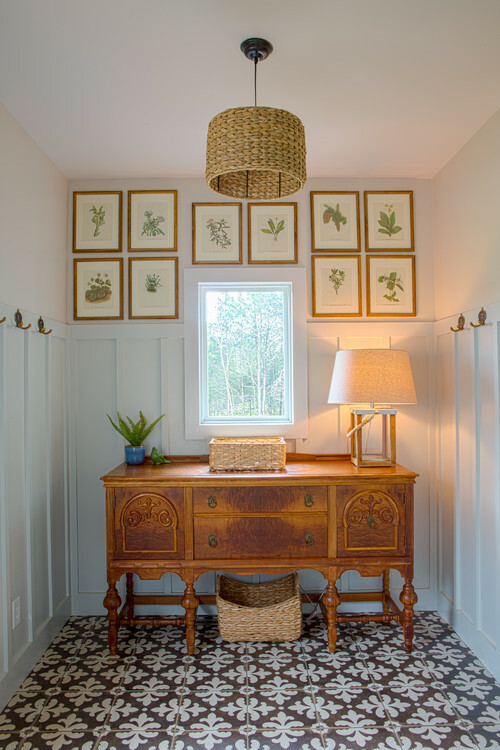 Amy and her team specialize in styles such as country cottage, mid-century and transitional, but always keep the client in mind when redesigning a space. The firm has had many successes since being established in 2013, one of which includes being the lead color designer for celebrity Brad Pitt’s Make It Right project. 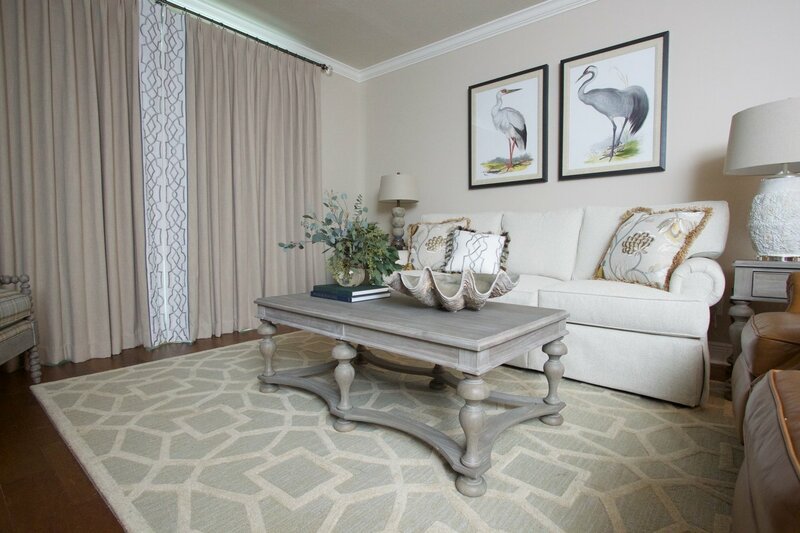 JD Designs is based in Murfreesboro, Tennessee and was founded by interior designer Jennifer Davenport. Jennifer is passionate about helping her clients turn houses into homes and enjoys creating beauty and comfort through home decor. 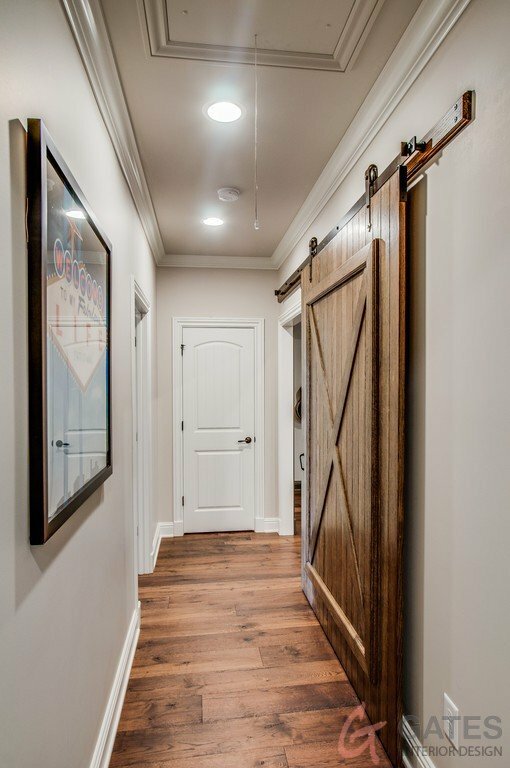 From choosing the correct paint colors to the perfect matching accessories, JD Designs is able to support clients every step of the way. As well as having helped lots of clients to create their dream homes, JD Designs has gained numerous Houzz Service awards and, in 2008, won the People’s Choice Award for ‘Best Decorated Home’. 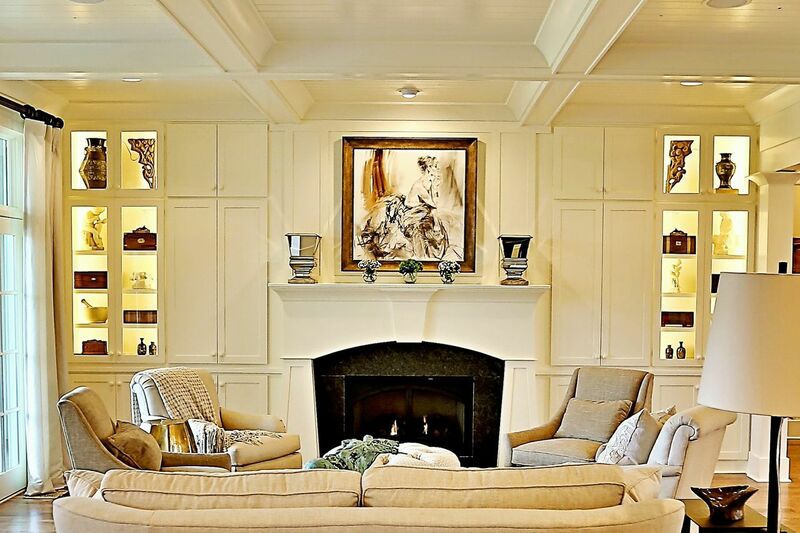 Brad Ramsey Interiors is a full-service interior design firm based in Nashville, Tennessee. 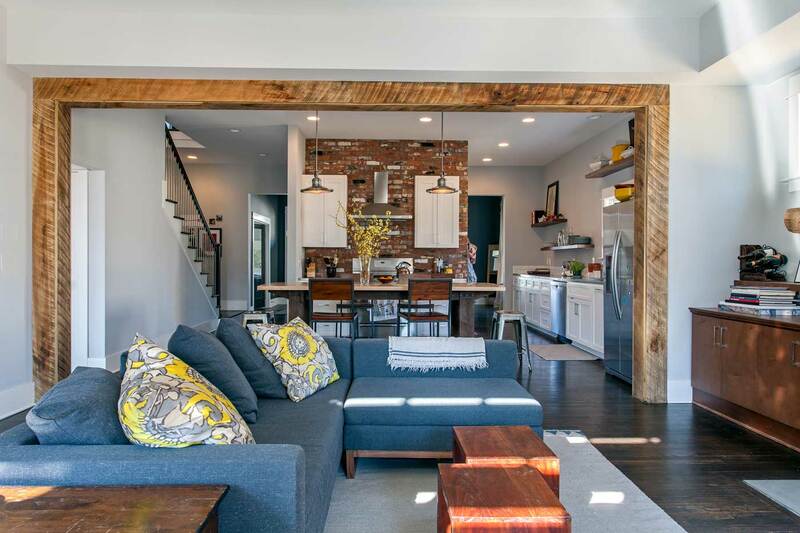 Owner, Brad Ramsey, previously starred as the featured designer on HGTV’s Interiors Inc. and has gained a wide collection of clients since launching the firm in 2012. 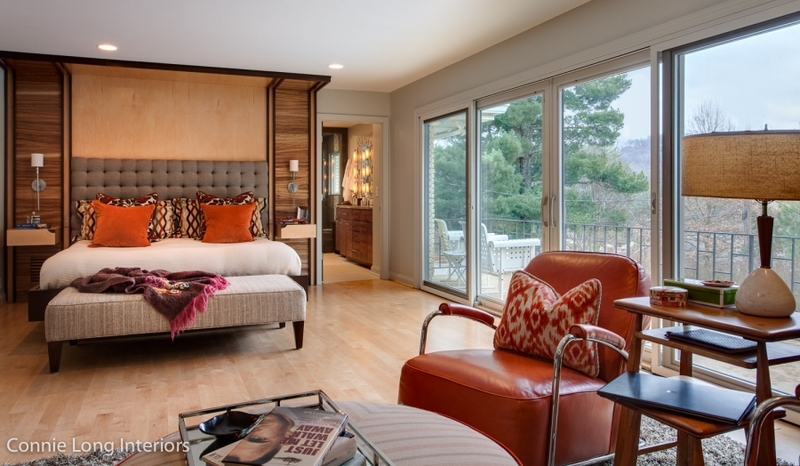 Each space designed by Brad Ramsey Interiors is personalized and extremely well put together. With a brilliant eye for detail and understanding of how to make a space work, each home tells a different story. 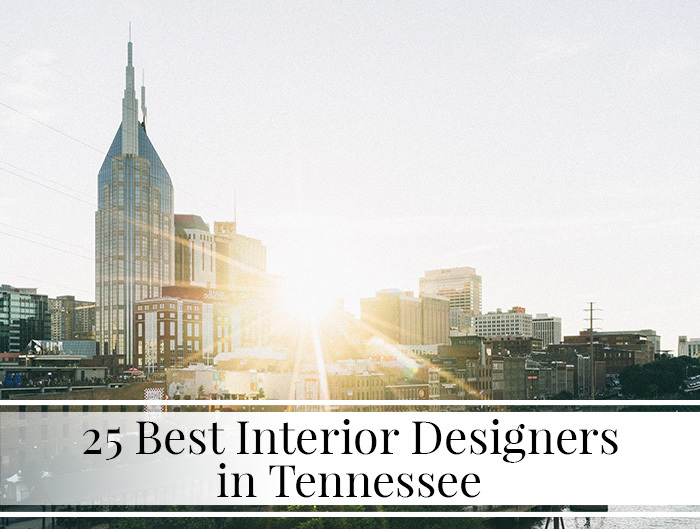 From traditional luxury interiors to sleek contemporary design, we hope you have been impressed by our selection of talented interior designers based in Tennessee.